In the autumn of 2016, Hook Norton Veterinary Group approached to design their new website. Operating 3 practices throughout Oxfordshire in Hook Norton, Deddington and Charlbury, their old website had served them well but was in need of a much needed update, both from an aesthetic and usability perspective. 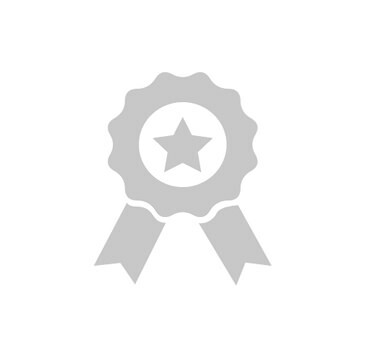 With their old website and branding having remained unchanged for the best part of decade, I recommended that we take the opportunity to give their entire brand a complete overall. 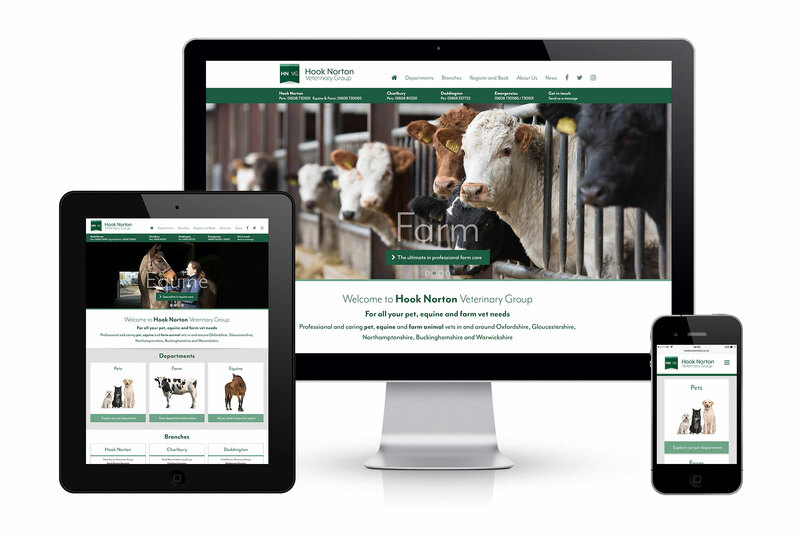 The launch of the new website would provide a perfect platform to show off their new image and highlight Hook Norton Veterinary Group as a leading group in the Oxfordshire region. The re-brand would include the design of a new logo, colour palette and font family, bespoke photography to promote their services and team, a fresh and fully responsive website, vehicle and building signage as well as new advertising material and business stationery. Having only initially been looking to update our website, we were at first a little unsure as to whether a full re-brand was required. However, on seeing Phil’s initial visions, we were excited to take the plunge. The new branding is now a perfect fit for our business and it works so well on our website, social pages and signage. All of us at Hook Norton Veterinary Group now feel proud to show of our website and I wouldn’t hesitate to recommend Phil’s services, both for design and photography.